Hello From Las Vegas! – Newkirk’s Notes and Members Mania is now part of our AccessVegas.com Premium Insiders Advantage, where we guarantee to answer premium subscribers questions professionally and share the help with fellow premium subscribers. This and many other benefits are available to our Insiders Advantage subscribers. Please click here to view all benefits, including access to our exclusive “no coupon needed” Vegas Super Secret Specials Spreadsheet, which we guarantee will save you the cost of the membership. (These are simply the latest which have been added to our list of hundreds of specials)! Why don’t you come on over and join us! Rod Stewart Las Vegas Tickets! Celebrated chef, author and television personality, Giada De Laurentiis, is anticipated to open her second restaurant, Pronto by Giada, at Caesars Palace in early 2018. Taking a page from her highly-successful, GIADA, at The Cromwell also in Las Vegas, Pronto, will offer guests De Laurentiis’ signature Italian fare with California influences but in a fast, casual format. Funny what you find in the middle of the desert. A rifle almost as old as Nevada’s statehood leaned against a tree. 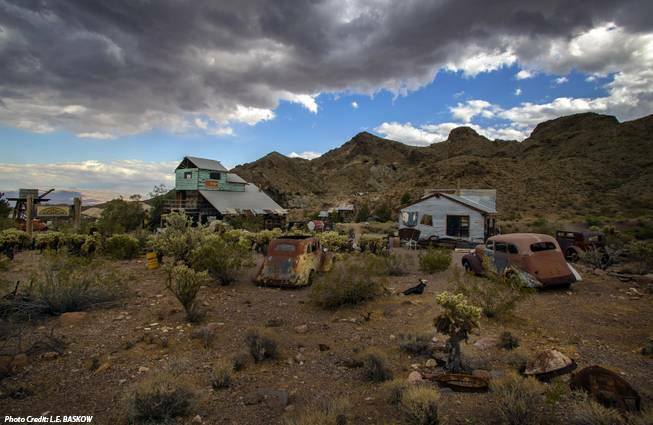 Cars stuck in the cracked earth like knives neatly thrown by a giant. The bleached bones of bighorn sheep that leapt a little too far. Mandalay Bay Events Center Tickets! 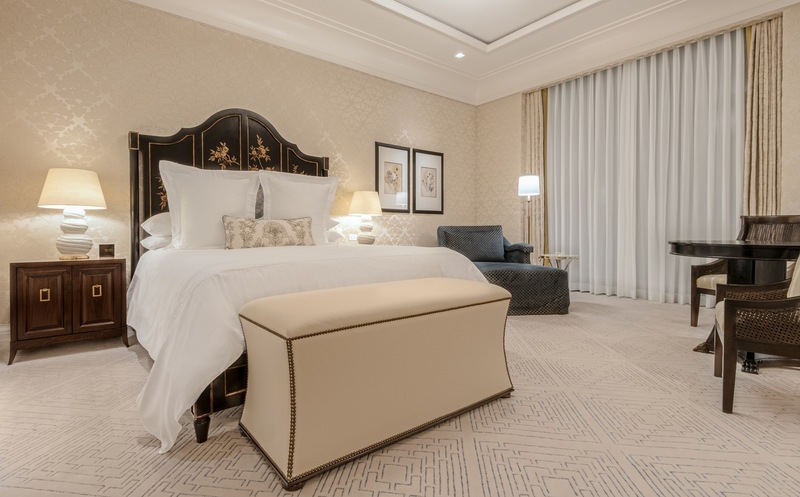 The iconic Caesars Palace Las Vegas has completed the renovation of its Palace Tower, the resort’s largest tower, featuring 1,181 stylishly designed guest rooms and suites and a price tag topping $100 million. Considered the crown jewel of the tower, the coveted 29th floor features ten luxurious new villas featuring exquisite finishes, bespoke furnishings and a curated art program. By November 22 to SAVE Up to 20% Off at Caesars Palace Las Vegas! Vintage Vegas 2012 – Should You Try To Use Coupons When In Las Vegas? 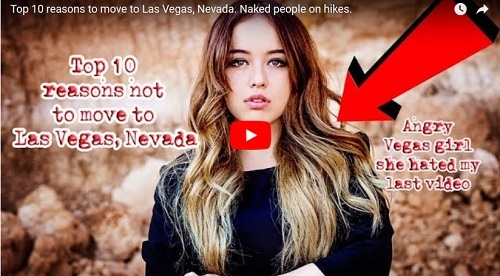 Top 10 reasons to move to Las Vegas, Nevada. 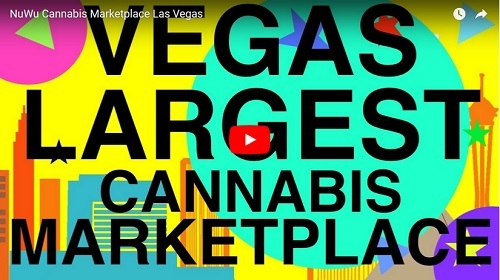 (Producers Notes) NuWu Cannabis Marketplace is opening on the North End of Downtown Las Vegas. It is The Largest Recreational Dispensary in the Nation. With Over 16,000 Sq ft. of retail space, it is going to be the largest recreational cannabis retail store of its kind in Las Vegas. I suspect the volume of people coming to the store will keep supplies low. Because of this, I would wager that grow operations will expand to keep up with the demand. This still is a new industry here in Las Vegas and there will be some growing pains in order to meet the demand of the product. Keep in mind this is just my opinion as the business of cannabis grows in the Las Vegas area. 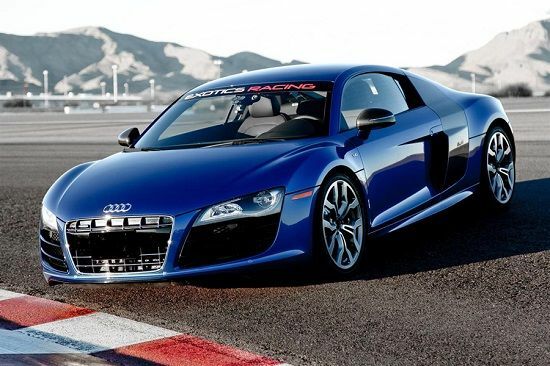 Drive your dream car (Ferrari, Lamborghini, etc) around the Las Vegas Motor Speedway NASCAR track! Flightlinez Bootleg Canyon Tour: Soar over the desert at 60 mph seeing scenic wildlife from ziplines. Western Sunset Horseback + BBQ Dinner Ride through stunning scenery surrounding Vegas. Truly experience the west! Just 45 minutes from The Strip, the wild west lives with majestic views on a breakfast horseback ride! There is no better place to see your favorite acts then in Las Vegas! You’re relaxed, can enjoy a fine meal, have some cocktails without the worry of driving, and no alarm is going to jar you awake all too early the next morning. Las Vegas Hot Rates From $30! Reserve your stay before November 22, 2017 and get rooms up to 20% off through September 30, 2018. Valid at Caesars Palace, Paris Las Vegas, Planet Hollywood, Bally’s, Harrah’s, Rio, The LINQ, The Cromwell, Flamingo. Blackout dates may apply. Must be 21 years or older to book. Not valid with any other offer. Offer subject to change at anytime. Stay Center Strip, Free Parking, No Resort Fees! 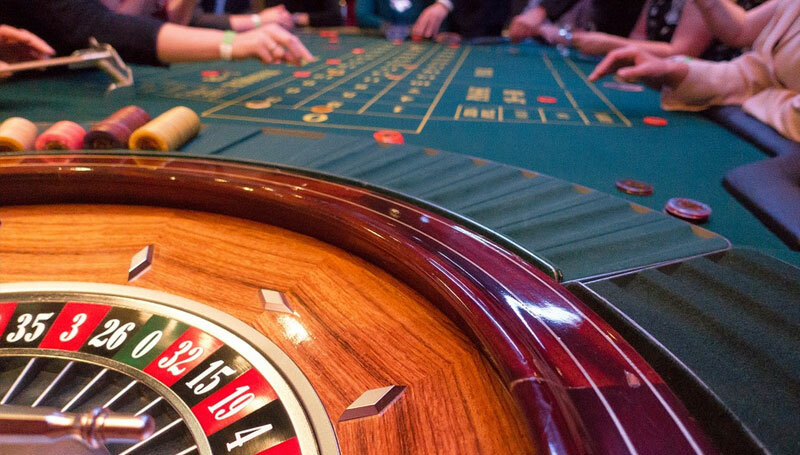 Click to Book Casino Royale Now! Best Western Rewards members will earn double rewards points on every stay** between 9/18/17 and 11/30/17. 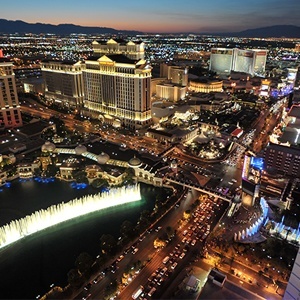 Save up to 40% + an Extra 8% Off on Las Vegas & U.S. Hotels! Save up to 40% + an extra 8% off on Las Vegas & U.S. Hotels with code TAKE8NOV17. Book by 11/12/17, Travel by 12/17/17. Exclusive Offer! Get $3 off already discounted online rates for the Eiffel Tower Experience. Enter promo code ETPART when selecting your dates on Ticketmaster. Ride to your Hotel in Style! Forget Cabs! Take A Limo! SAVE $10 Off Airport Rides with Promo Code: AFF13$10! Save Up To 50% On Tons Of Things To Do In Las Vegas! Enjoy $10 Off the 2018 Entertainment Books + Free Shipping to SAVE Up to 50% Off Things To Do in Las Vegas! Get 25% Off Main Floor Seats! 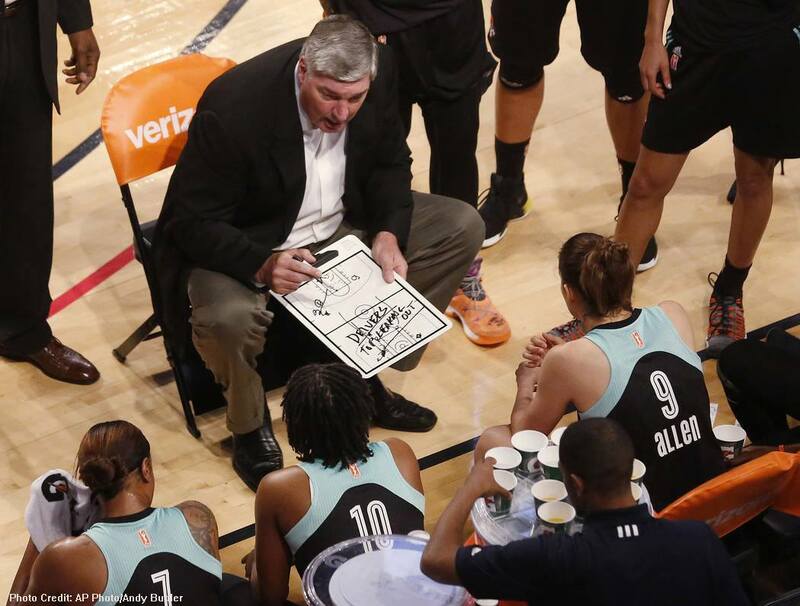 Save $20 off all VIP & Premium Seating! Save Up To $20 Off! Save $20 Off All Price Levels! Save Big As A Premium AccessVegas.com Insider! You’re enjoying our complimentary Insider Vibe Newsletter. Did you know we offer more? More Vegas Savings? More Vegas Help? More Vegas Advantage? Join Our Premium Insider Advantage Club! 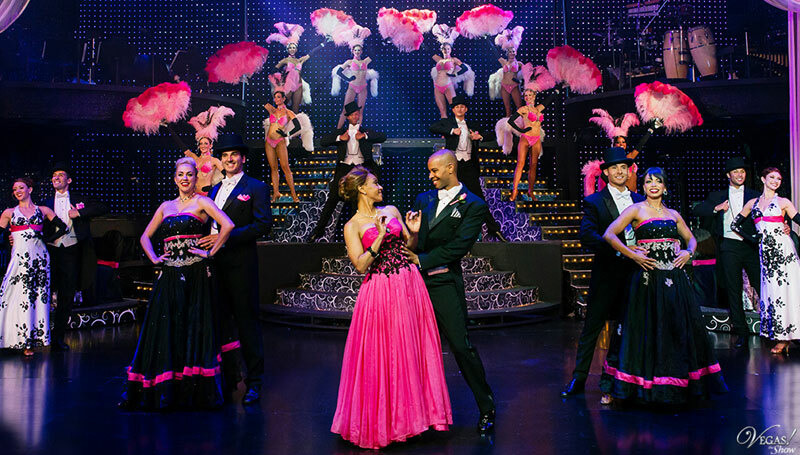 Our “Your Guy In Vegas” Feature – Got a Vegas question? Instead of spending too much time looking up information you might not be certain about, fire it to us! We live here, we know Las Vegas, and we’ll give you a professional answer. (Some restrictions apply). Members Mania! – We share the answers to great Vegas questions with all of our Premium Members, helping everyone who pitches in with a premium membership. Plus great visitor feedback that you can learn from. The True Inside Scoop – AccessVegas.com CEO Ted Newkirk has been writing “Newkirk’s Notes” for upwards of two decades, giving members the true inside guide to everything that is going on in Las Vegas. Valuable information from someone in the know to save you time and money! Drop us an email at [email protected] – We read them all! Link To Us! – Have a home page, web page, or blog? Link to us, and give yourself and your friends a quick link to find us from your site. Simply link to http://www.accessvegas.com and name the link Access Vegas! Share the info: Click to Email this newsletter to a friend! For comments or questions regarding our content or this newsletter write us at [email protected]. This entry was posted in Las Vegas Newsletter by admin. Bookmark the permalink. Holding an existing reservation? Use customer service contact information given on your email receipt for proper service. You may have booked through an advertiser or travel partner. *Hotel rates found on our site or through our online advertisers and travel partners may not be available on the phone (internet only rates).